Two-piece plastic business card case with slide-on colored cover. Gracefully curved money clip, two tone matte silver / chrome finish. Looking for a specific item or just browsing for ideas? 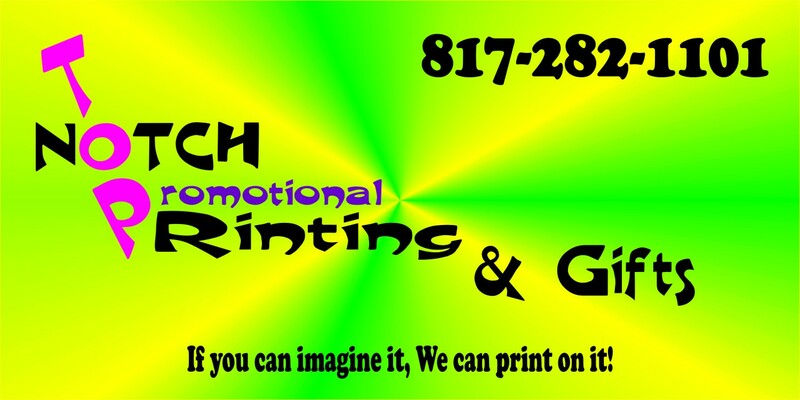 Top-notch Printing Inc is your one-stop shop for promotional products and business gifts. Our extensive range of promo products will ensure you find something to suit your requirements. With 1000s of selections, Top-notch Printing Inc offers branded merchandise to fulfill all of your needs. Put our knowledge about promotional products to work for you. With high quality promotional products, fast delivery times, and prices to fit all budgets, we will provide customized, relevant recommendations for you. Simply take a look around or contact us now. Copyright © 2019 Top-notch Printing Inc All Rights Reserved.